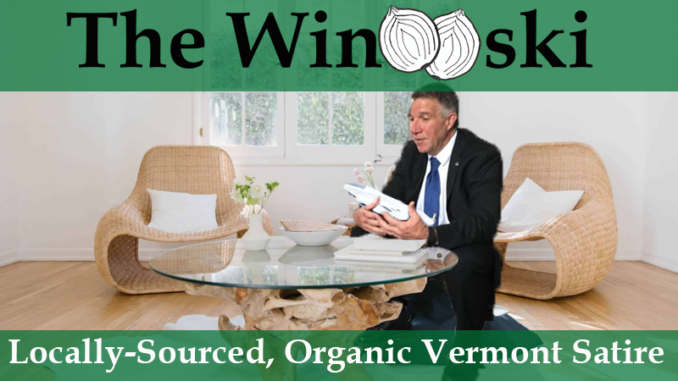 MONTPELIER – Vermont Democrats were feeling concerned about budgetary matters this week, after Governor Phil Scott declared that he was going to eliminate any state taxes that did not “spark joy.” Advisors found the governor holding different tax bills to his chest, next to a large discard pile of energy-draining legislation. Sources inside the statehouse report that Gov. Scott is only willing to keep up to 30 taxes in the state at a time, as recommended by his new financial advisor, Netflix. Depending on which taxes spark the most joy, there is potential for a budget shortfall if any of the larger taxes are dissolved.